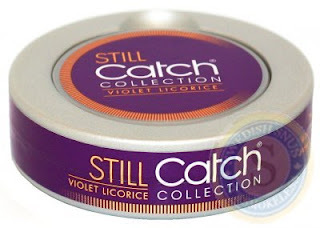 Snubie.com: Catch Collection Still//Violet Licorice. (Limited Edition) 21 Aug 09. Catch Collection Still//Violet Licorice. (Limited Edition) 21 Aug 09. I've been following this product line from the beginning, with the delicious Mint Vanilla, and the second product, the Fresh Peppermint. Now comes the third in the line of 4, with Cardamom/Cinnamon coming soon. Catch Collection Still//Violet Licorice. This product has an interesting smell - upon opening the can you catch a wiff of fruit, followed by a slight hint of violet and I want to say lavender. The can is really girlie, it's a really pretty purple color. I figure this portion of the line is geared more towards women. 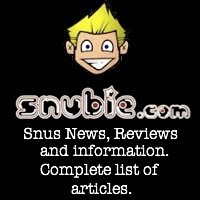 The snus itself is a mini white portion. In all senses of the word, it tastes "purple". The flavor is very refreshing. Quite different from any snus I've ever had before. It almost doesn't taste like Swedish Snus, but at the same time is also way better than American "snus". 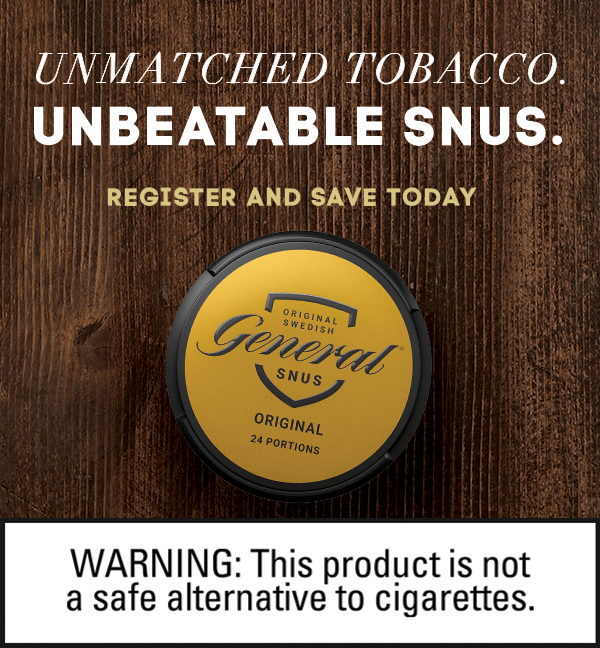 Catch has created a snus that delivers a good nic content, as well as an interesting flavor of fruit, lavender, and violet. I have had this product in for almost 30 minutes and have yet to pick up a hint of licorice. Which, in my eyes, is a good thing because I don't like licorice. 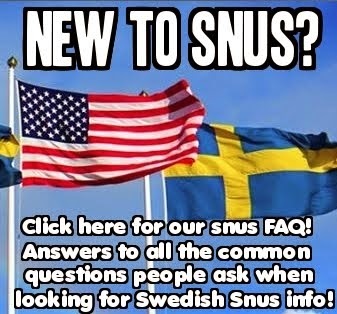 It's the only reason I haven't tried licorice snus, and was hesitant about trying this product. 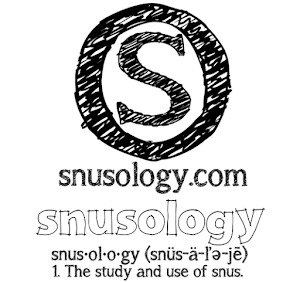 There is a slight, VERY slight hint of salt that comes in on the tail end of this snus, but it's very mild and very light. 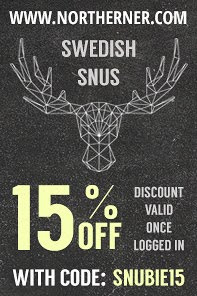 As far as recommending this as a Swedish Snus, I believe it is Swedish by name/producer only. The product itself is very unique and something I could see for sale on shelves in America with (not saying it's equal, it is far superior than) Camel Frosted/Mellow. 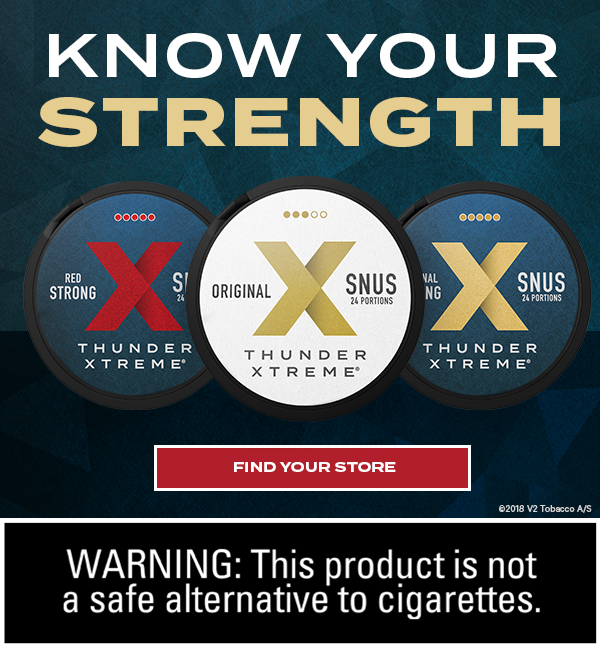 This snus is very light, and has a great flavor. 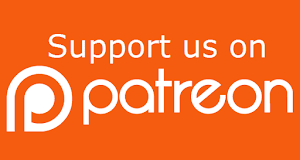 I have two portions in right now, because I don't do minis very often, but if you are a mini user, you will taste the same thing. 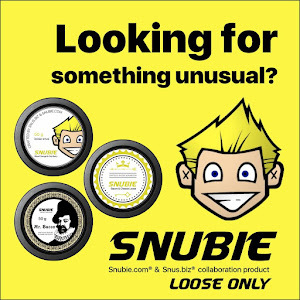 The thing I like about this snus is both those new to snus and those experienced with snus will love this product. 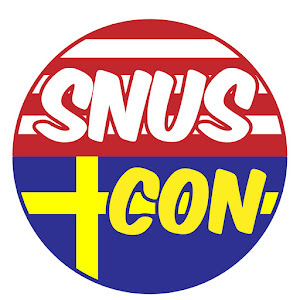 I believe it is the perfect middle ground for all snus users.